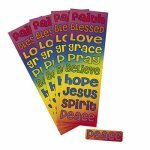 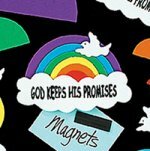 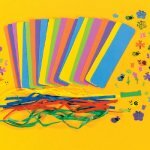 UK's leading supplier of crafts and gifts to Churches and Sundays schools. 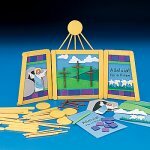 The great value multi-unit craft kits are a specific resource for churches, bible classes, Sunday schools, Boys Brigade, Scouts, Guides and other religious organisations. 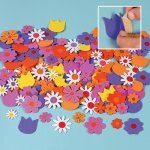 We continually keep our product prices and shipping fees as low as possible, please enjoy..